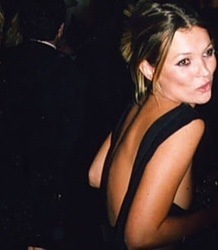 I found my USB stick with some of my old Kate Moss candid photos on it! Here are some of my favourites from approximately 2003/2004. The first couple and the one above are at Glastonbury. I cannot believe these are from 9/10 years ago. There weren’t really that many fashion “blogs” back then. There were plenty of forums and Getty images as well as heaps of websites but people weren’t actually creating their own blogs as such. Anyway, I’m glad I found this. I think if you put Kate’s current on face on lots of these outfits you could almost mistake them for having been taken today. That’s pretty cool. 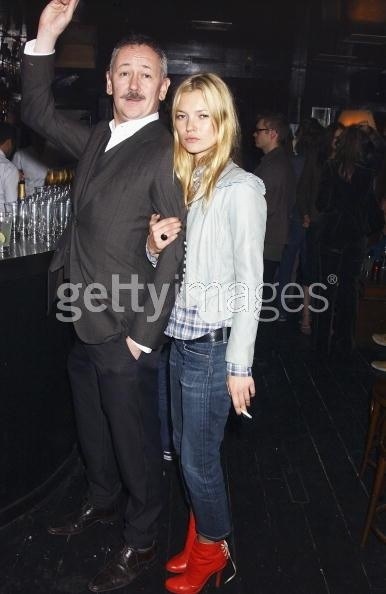 But then again they say fashion comes back around every 10 years or so. Previous Previous post: I Don’t Know?? ?